The Margolis Team was founded in 2003 by Brian Margolis. It has been providing outstanding service to hundreds of happy clients each year since. Our goal is to serve, protect, and have a little fun as well helping our clients with one of their biggest financial and personal decisions in their lives. We do this by creating a true â€œTeamâ€ approach. We have a Pre-marketer, Closing coordinator, specialized Buyer Agents and Listing Specialist. This allows us to focus on you and your needs instead of trying to juggle all these tasks and dropping the Service ball. Veronika Morton joined the team in 2003 and has been behind the scenes person that keeps clients informed throughout the transaction and ease their nerves while under contract. Tracy Younger has been helping buyers and sellers for over fifteen years. By having The Margolis Team in your corner, we can truly give that service that Buyers and Sellers want and demand. The real estate market is turbulent and having all these professionals on your side makes a difference when you need a question or issue resolved. We look forward to the opportunity of serving you and your real estate needs. 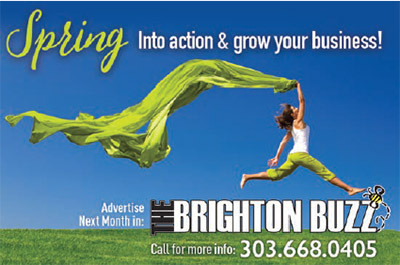 Call us today at 303-835-4534. The Margolis Team believes in giving back to the community as well. We have donated to the new Platte Valley Hospital, Boys and Girls Club, Knights of Columbus, St Augustine Church, Rotary, local Schools and families in need in the area. Recently, we have worked with Military Warriors Support Foundation to give away a home to a wounded veteran of Afghanistan. We look forward to getting to know you as well. Providing you with excellent real estate service which you would expect from one of the top Realtors in the nation.